JOB WELL DONE! 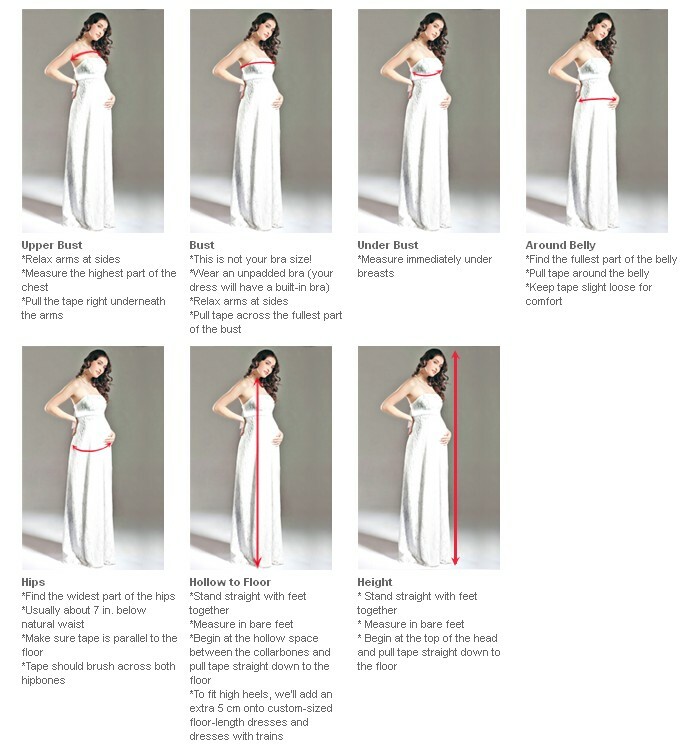 The dress was fabulous. Alina, thanks for coming through on your promise. I was skeptical to use this site because I had been deceived by another company, but you came through with flying colors. I submitted my order on Sept, 1, 2013, I received it on Sept. 15, 2013. I expressed that I needed it before Sept. 30, 2013, and YOU DELIVERED! 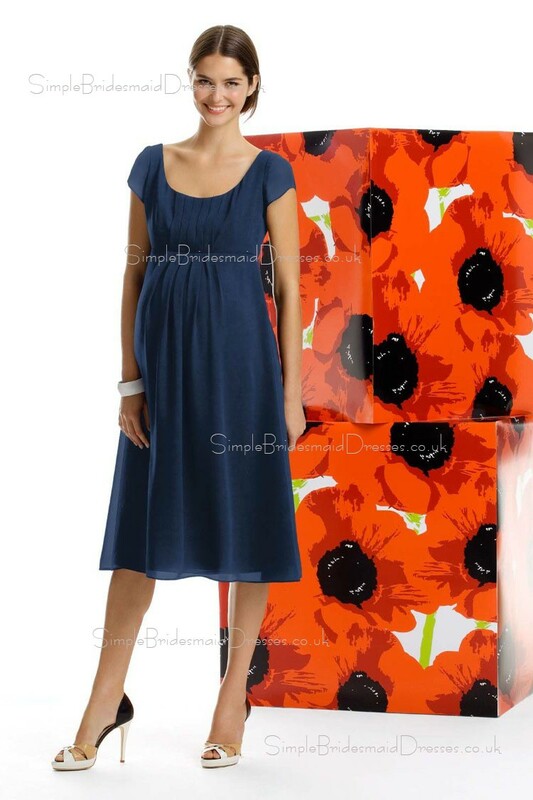 I have been spreading the word about Simple Bridesmaid Dresses UK. And I definitely will be ordering from you again. JOB WELL DONE! The dress was fabulous. My friends and I were absolutely pleased, Thanks again!!!!!!!!!!! I was skeptical, ordered anyway. I LOVE MY DRESS! it is a little big, but thats ok, it was only £69.00 and you can't even tell. 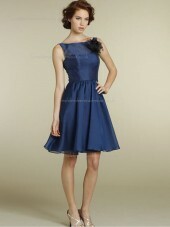 I am telling everyone I know about Simple Bridesmaid Dresses UK.